After being lured to participate in an Immigration and Customs Enforcement (ICE) initiative that promised a reprieve from deportation, 51 Indonesian nationals suddenly were at risk for removal once again when the government agency decided to abruptly terminate the program. But on Monday, a federal district court judge in Boston ruled to extend her prior decision staying their deportations to Indonesia, where they face the prospect of persecution, torture, or death due to their Christian faith. All 51 nationals covered by the order voluntarily participated in a 2010 initiative by ICE agents known as “Operation Indonesian Surrender.” The program, which ICE marketed to pastors in Christian churches as a “humanitarian effort,” encouraged Indonesians with final removal orders to “come out of the shadows” and regularly report to ICE. In exchange, their deportation would be temporarily halted or “stayed” and they could seek employment. For over six years, program participants—all of whom lived in New Hampshire—abided by the terms of the program, leading productive, law-abiding lives. That all changed in 2017 when the Boston Field Office of ICE officials suddenly decided it would terminate the program and begin deporting participants. Meanwhile, country conditions in Indonesia have worsened for Christians. Program participants who had been lulled into a sense of safety for years by ICE, suddenly found themselves frantically needing to ask the immigration courts to reopen their immigration cases to determine if they were eligible for asylum or another form of relief. Chief Judge Patti B. Saris’ decision in the case, Devitri v. Cronen, ruled that the court had authority to temporarily halt their deportations and determine the adequacy of existing immigration procedures for reopening cases and staying deportation. Her opinion hinged largely on the unique facts of the case, which includes ICE’s role in encouraging people to come forward based on a so-called humanitarian program, the quick termination of the program, and the specific hurdles non-detained immigrants must overcome to obtain stays of removal in these types of cases. 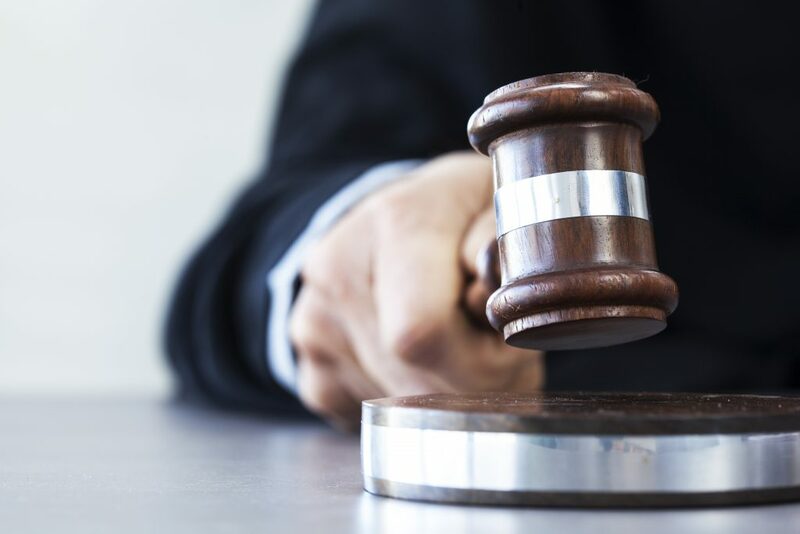 Whether these individuals ultimately will remain in the United States is uncertain, as the government already appealed aspects of the case and will likely also appeal this latest ruling. One cannot, however, overstate the importance of a decision that prevents ICE from sending people into harm’s way or even death without access to a fair process.